FRIENDS OF THE FEDERATION FIESTA! 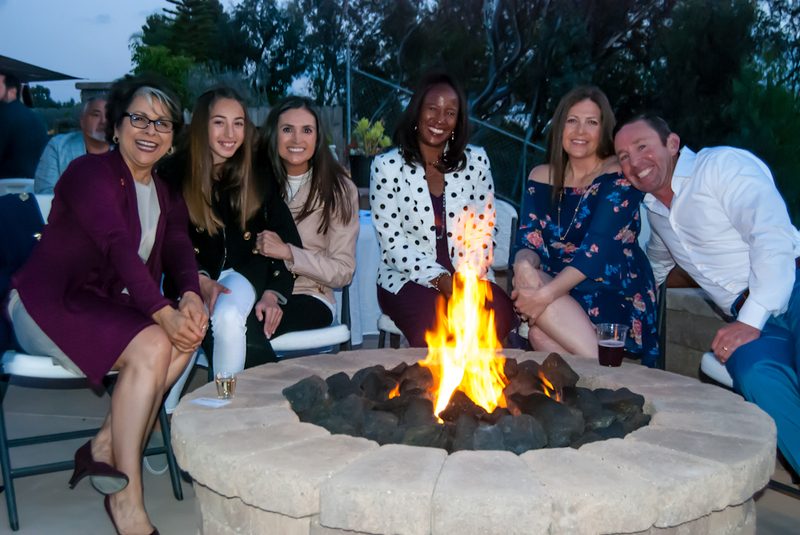 On Saturday, March 24, 2018 our Board of Directors hosted the Friends of the Federation Fiesta at the beautiful home of Mario and Linda Sierra. Nearly 100 Chicano Federation supporters and community leaders gathered to learn about the Chicano Federation and our services for children and other underserved members of our community. It was an evening of good company, music and food! Thank you to all of our event sponsors, including Primary Funding Corporation, Rough Draft Brewing Company, Border X Brewing, Quality Distributor's, and Palomar Mountain Spring Water! The San Diego County Employees’ Charitable Organization (CECO) donated $167,990 in grants to 100 local nonprofit programs located throughout the San Diego region and Chicano Federation is proud to have been selected as a recipient! CECO’s generous contribution will allow us to provide fire extinguishers and carbon monoxide/smoke detectors to new home daycare providers. Thank you San Diego County Employees’ Charitable Organization! Special thank you to our 2018 Unity Luncheon Title Sponsor, SDG&E and all of our 2018 Estrella Sponsors! Thank you for your support of Chicano Federation and our programs and services. We look forward to seeing you on May 4!